Navigate the Conference on your Phone! Download the official MKRS Law app to access the entire schedule of events, speakers and information, directly from your smart phone device. 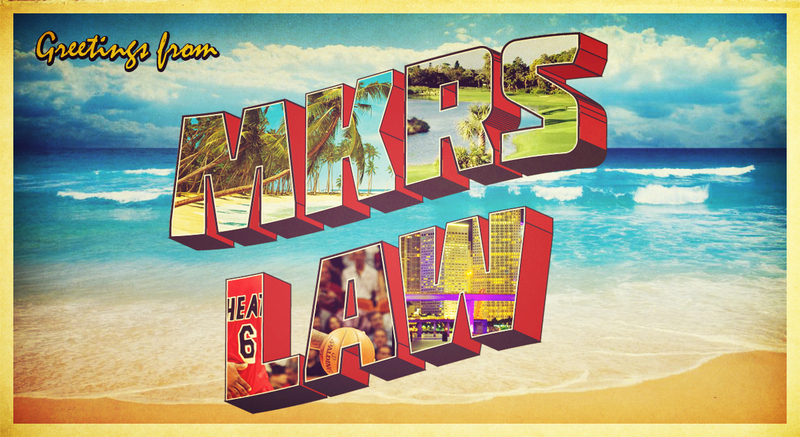 Just search MKRS Law in your app store or download it on iTunes here. Claims Management & Leadership Conference, MKRS Law is sponsoring the WCCP Chairman’s Reception cocktail party along with Lori Woody, Inc. Please join us for complimentary drinks, hors d’oeuvres and music to celebrate the opening of the three-day conference! Joined by Jill Rosenthal, Medical Director, The Zenith Insurance Co.; Geoffrey Hudson, CEO, Axiom National , LLC, and Glen Wieland, Esq. This panel of experts will take us through a lively discussion, identifying MSA cost drivers preventing timely and effective resolution of that “oh so complicated claim”. Learn how educating the treating physician on rules guiding the MSA process in regards to medical documentation, drug utilization review, drug regimen modifications, and utilization of Structured Settlements will serve to accomplish just that.